Polarization doesn’t sell. I was once told by a pastor of a mega-church that avoiding polarization is one of the ways you grow and maintain a large church. We’ve seen NFL owners collude to keep Colin Kaepernick and Eric Reid off NFL teams because anti-racism doesn’t sell. They have done their best to rid the league of the demonstration Colin and Eric started to bring attention to police brutality and racial inequality. It’s standard practice for major brands and organizations to avoid polarizing topics, ideas, or people in order to protect the bottom line. Then there’s Nike. I’ve always been a fan of Nike’s marketing campaigns. They’re always creative and intriguing to watch. Nike is one of the only brands that drive us to youtube to re-watch their adds. They have consistently promoted unity and allowed athletes to use their platform to share important messages with the world. No message is more important to the world today than equality. This week Nike made Colin Kaepernick the face of the 30th anniversary of the company’s just do it campaign. 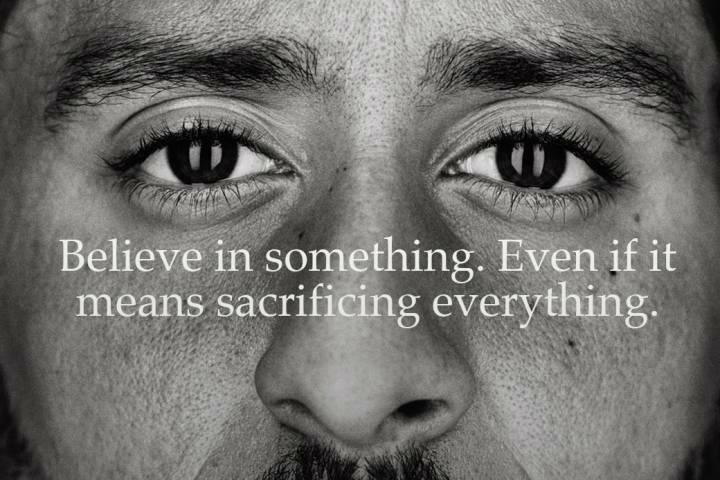 I applaud Nike and Colin for bringing attention to the sacrifice required for change to happen. I applaud Eric and Colin for not just talking about sacrifice, but making it. In doing so, they join a long line of historic icons. Each of these brave trail blazers were criticizedin their time for their demonstrations and words. Only in hind sight do we have the salience to understand how virtuous their cause was. 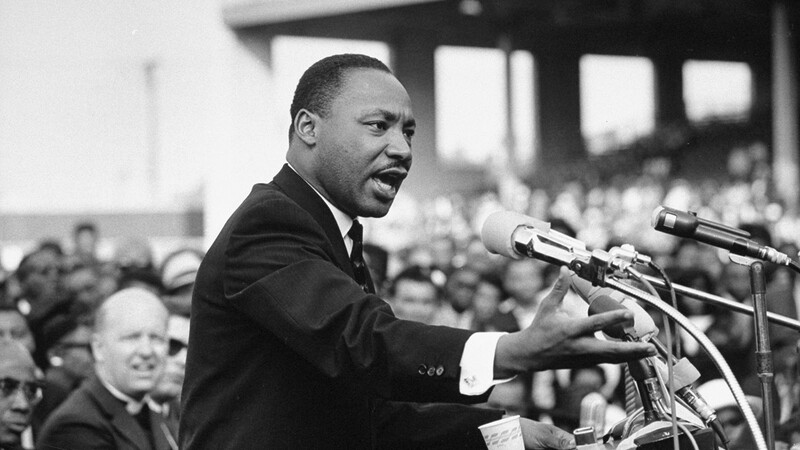 Today we recognize pioneers like Dr. King with a National holiday. We have parades, take off work and remember the man who pushed the gospel of equality in an era that vehemently rejected it and him. Americans almost universally recognize Nelson Mandela and Rosa Parks as transcendent heroes even though both were found guilty of breaking the law. 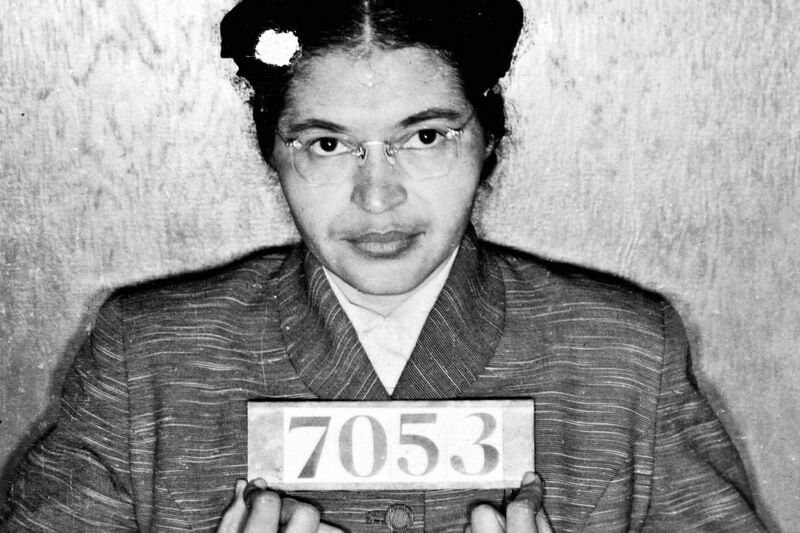 Rosa Parks was arrested for refusing to give up her seat on the bus and Mandela spent almost 3 decades in prison for his resistance to State sanctioned injustice. They spoke out and demonstrated. People were outraged at the things they said and their demonstrations. Sound familiar? It should. This is Colin and Eric’s story. They have spoken out and demonstrated. People have been outraged by their actions. They’ve both been ostracized and denied the opportunity to continue promising careers as professional football players because they have had the guts to speak truth to power. They have been audacious enough to demonstrate during the National Anthem. They protest during a time that has upset the sensibilities of racist Nationalist and people who wish they would “find another way to protest” – much like the white men on the bus Rosa refused to get up for. Rarely is social change convenient. It’s uncomfortable and the demonstrations that propel us forward to change are supposed to disturb us. We are suppose to begin to ask ourselves if the society we live in is as just as it can be. When the answer is no, the virtuous response is to act. When we are made aware that we can do better – be better – live better together – we should just do it. During the opening statements of Nelson Mandela’s trial, he said: “I have cherished the ideal of a democratic and free society in which all persons live together in harmony and with equal opportunities. It is an ideal which I hope to live for and achieve. But if needs be, it is an ideal for which I am prepared to die.” That is what commitment to change sounds like. That is the kind of righteous stance we should be teaching our children to have. My wife and I proudly hold Eric and Colin as role models for our children. Sorry Charles. Role models are people who inspire us to be our best selves. They are people willing to sacrifice time, money or personal gain for a cause that is bigger than themselves. 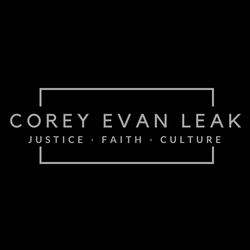 My wife and I want to raise children who are willing to stand in the courage of their convictions even when it’s unpopular to do so. That is what Nike, Colin and Eric have given us the opportunity to do. We can use their example to teach our children to believe in something even if it means sacrificing everything. What are you willing to sacrifice everything for? I appreciate the thoughtful people at Nike, and I applaud the side they have chosen, I have owned one pair of Nikes, early eighties, all blue synthetic with the white stripes. I think now that I’m due for a new pair. Keep doing the right thing. Just do it.